Maintaining or upgrading energy-hungry data centres is a struggle. It’s not just you. Something is going on with Australian energy prices. Usage is going down. But prices are skyrocketing. Green energy has been a hot topic for the last decade as more companies begin to develop alternatives to the power grid. For many Australian businesses, this cannot come too soon as another rate hike have brought power costs up by 20% throughout the country. Power prices have continued to rise over the last two decades by 183% on average. For many Australian businesses, energy efficiency is a goal to strive for to improve our environment as well as our power bills. This is primarily tracked using NABERS. National Australian Built Environment Rating System (NABERS) is a national rating system that measures the performance of building, tenancies, and homes. Energy efficiency, water usage, waste management, and indoor environment quality are all facts that impact on the environment, as well as a building’s NABERS ratings. NABERS ratings range from one star (needs considerable improvement) to six stars (marketing-leading performance). We’re caught in a destructive cycle. While the amount of energy use continues to fall, the prices will forever spiral upwards. First termed the ‘Death Spiral’ by U.S. economist Craig Severance, it is a negative cycle between the power company and its consumers. The power company raises rates to build a new power plant. The majority of your power bill goes towards power grid infrastructure (up to 40%). This forces customers to reduce their energy consumption. Then the power company must further increase prices to compensate for the reduced usage of their customers. It results in the power company charger higher and higher rates from poorer and poorer customers as the more affluent turn to alternative means of power. In Australia, we have been seeing this cycle since the late 2000’s. This current new 20% rate hike is just the latest in rate increases that will continue to rise. In fact, electricity costs have grown twice as fast as the rate of overall building costs for the last decade. Data centres need a makeover (or a switchover). 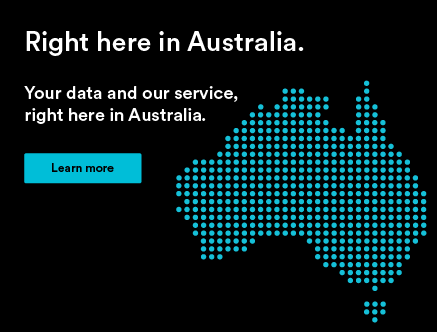 The average Australian data centre is now over two decades old, so it’s no surprise that CIOs are struggling to maintain and upgrade them. The ageing, energy-hungry data centres coupled with the rising cost of Australian electricity is pushing many to consider colocation. The Office of Heritage & Environment figures show modern Intelligent Data Centres like IC1, IC2 or IC4 can consumer up to 80% less energy than legacy designs0. Often managed data centres of colocation providers offer superior energy efficiency, reduced cost in electricity usage, and increased round-the-clock support. 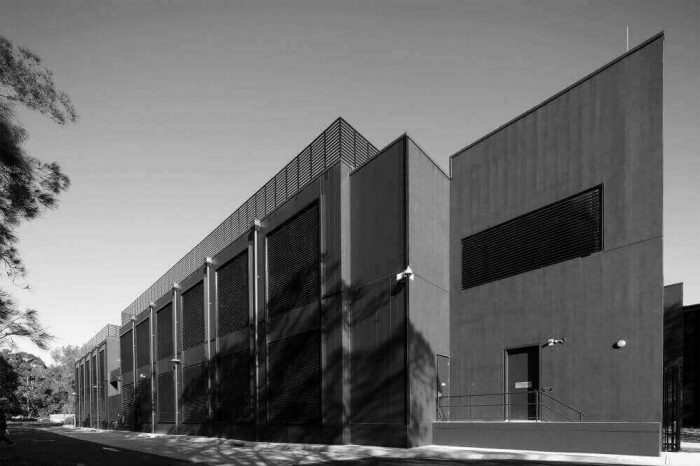 For example Macquarie Cloud Services’ IC2 data centre in Sydney was designed for a 1.3 power-unit-efficiency (when other comparable data centres are 2.5). NABERS only measures factors that each business can actually influence. For many offices, this can mean switching to Energy Star applications, kettles on timers, or motion-activated lights, but there are still some big opportunities to increase a NABERS rating. Switching from an energy-intensive in-house data centre to colocation is one such example. Colocation is your solution for runaway power costs. Data centres throughout Australia account for 3.9% of all power use within our country. This pushed increased energy costs, increased emissions (like greenhouse gases), and increased stress on the power grid. Furthermore, many of these data centres are small to medium-sized so they struggled with efficiency, scaling, and staffing. 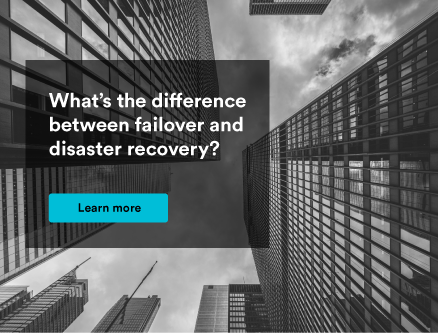 For companies where the cost of electricity is already a fifth of non-rent costs, a switch to a colocation provider can be a huge cost savings. 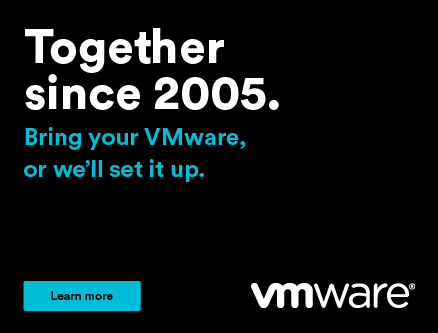 Switching to colocation can mean greater flexibility, scalability, reliability, and agility. It also means you’ll get a team of IT experts dedicated to ensuring that your data centre runs smoothly. Your IT staff will have more time, your business will save money, and you’ll be able to scale effectively and efficiently as business grows. Win/win/win. One thing is clear: power costs will continue to rise. Reducing your organisation’s reliance upon the power grid is a prudent business decision. 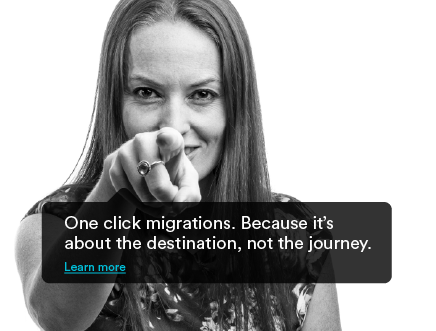 We can make your migration seamless. 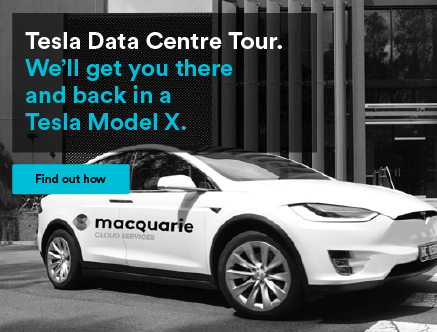 As an added bonus, clients that switch to Macquarie Cloud Services’ colocation services will be rewarded with a capped energy bill. We’ve negotiated fixed rates for all of our customers for the next two years, which means that choosing Macquarie Cloud Services will not only likely reduce your energy consumption, but it will also let you avoid that 20% hike for the next two years. 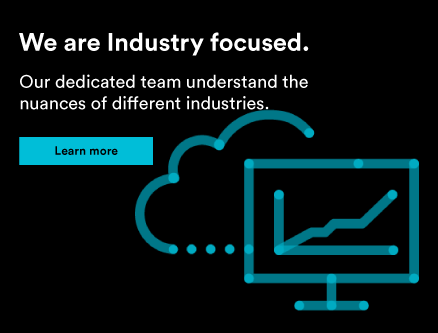 If you’re ready to get started with Macquarie Cloud Services’ colocation services, contact one of our experts today by calling 02 8221 7021. 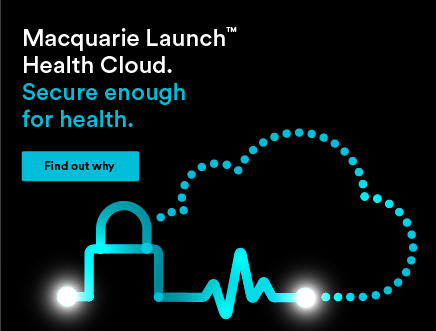 Or send us an email at enquiries@macquariecloudservices.com. Mandatory Breach Reporting. What's Changed and How You'll Know You're Ready.